Everybody dreams of winning a very large sum of money. What you will be able to afford and how it will change your everyday life. Some of us dream, but are scared to take the chance. Just imagine if you could win by just spending a very small amount while having fun in the process. Casinos provide just that, as you relax and play slot machines or table games you might be the next big winner. And today it is so much easier, as you can win massive jackpots online, on any mobile device. The next 5 people’s lives changed by just one press of the button. This lucky winner was blessed just before the New Year. The online player, referred to as Wellzyc, could not get any luckier. 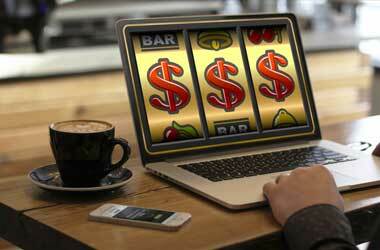 He accessed the online casino from his mobile device and only placed a small bet of £1.25. He gave it one spin and then the miracle happened. Mega Fortune fulfilled his dreams with a massive jackpot of €7,437,199 (£6.23 million). Wellzyc, now a first-time millionaire, said that he could not believe what had happened and that he never thought he would ever win such a large amount of money. His identity is protected; however, this daddy of two, in Chesire Country, confirmed that the first thing he was going to do was to plan the ultimate trip to Disneyland. Wellzyc, stoked about the winnings, was so thankful and he said that he was just relieved to guarantee financial stability for him as well as his whole family, who joined him on his vacation to Disneyland. Another lucky winner known as NC was a novice at the time. He has just started out his online casino account. Captain Cook’s welcome offer included 100 ways to win and the fee was just as little as €5. NC took up the offer and never thought that something so incredible would happen to him. On 16 January 2017, a bet for only €0.50 made him a millionaire and an amazing amount of €6,078,249.00 richer. 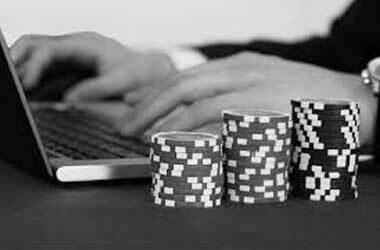 This massive win was also via a mobile channel and proves that online casino games and progressive jackpots have become very popular. 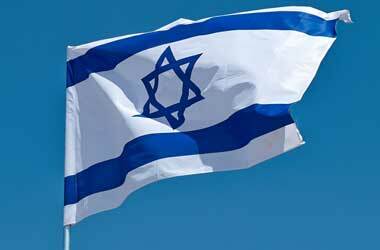 A very lucky 62-year-old lady from Finland had also had her dreams come true on this very popular online game. 18 January 2017, a simple €1 bet was all it took to win this incredible jackpot of €3.5 million. When an interview was conducted, this lucky lady established that she really was in shock and in disbelief that she had actually won this amount of money. However, the first thing she wanted to do was conclude her long awaited holiday with her husband, as they had to postpone it on a previous occasion. She could not believe that she would ever be his lucky as she had never had any luck in playing casino games before, until the Mega Fortunes came her way. This proves that no matter how frequent you visit the casino all it takes is a €1 bet and a lot of luck, you never know when you will be next in line. This big winner from Europe was recorded as the highest win ever on a mobile casino portal. The previous win was just two months before @ 6.6 million euros but this lucky winner, that would like to remain anonymous, became the highest jackpot winner on 25 April 2017. With a bet of only €6.25 that changed his life forever and accorded him the ultimate record for the biggest pay out on an online casino. Following the history of the previous winners, the comparison was made that the last 6 jackpot winners were all connected from a mobile device. This proves that more people prefer to enjoy the casino from the comfort of their own homes and still being able to win millions. Mega Moolah has now become known to be the highest paying slot machine. With its popularity increasing every day, there are no limits to what the progressive jackpot might be in future. Another massive jackpot has been won only a few weeks after the last jackpot was won in April 2017. As the previous jackpot started off from the beginning, an accumulated amount of players and bets allowed the jackpot to increase very rapidly. This allowed the winning total to skyrocket to 3.7 million euros. On 26 May 2017, the very popular and highly recommended Mega Moolah casino game produced another winner. This Norwegian winner did not want to reveal himself, however, the casino staff has seen him before and they confirm that he has won smaller amounts totalling to 45000 euros on other games in the casino. After reloading with only $20 the jackpot lights flashed once again, winning a massive 3.7 million euros and topping any winnings he has made before. The Mega Moolah casino games at Tipico Casino has produced a jackpot winner for 5 consecutive months from the first winnings in January until the Ultimate record in April and now continuing the winning streak for the fifth time. There is no reason why there cannot be any more lucky winners before the end of the year. This has been an indication of the five biggest casino winnings for the year of 2017. 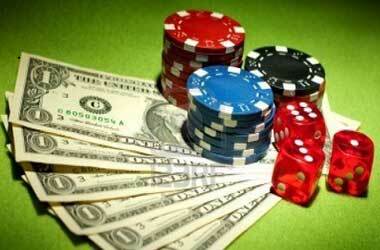 Looking at the statistics and the number of winnings it is a guarantee that casinos will never fade away. This entertainment centre will always be required. People will always want to relax and stand a chance to win a lot of money. Even though there are more channels available nowadays, this still does not lessen your chances to win. 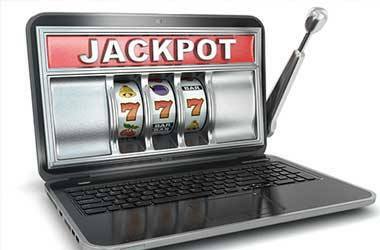 With the progressive jackpots becoming more popular, you will always stand a chance to win an exciting jackpot and live the life you have always dreamed of. This is your chance to be the next big jackpot winner.